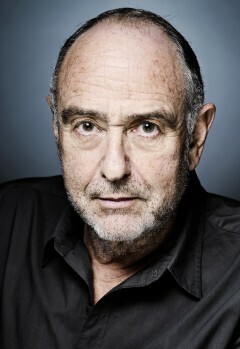 Claude-Michel Schönberg is a French record producer, actor, singer, songwriter, and musical theatre composer. Based on the five-part novel by Victor Hugo, Les Misérables the musical tells the story of an attempted revolution in 19th Century France. The musical, with a score by Claude-Michel Schönberg and lyrics by Alain Boublil, premiered in Paris in 1980. "Do You Hear the People Sing?" or "À la volonté du peuple" ("The people's will" in the original French) is sung twice throughout the musical.